A proper tyre care and maintenance are needed to avoid further problems that could lead to risks on road. Regularly checking your tyres is a must, and it is highly advisable that you follow some maintenance tips to make them last longer before needing to buy tyres again. 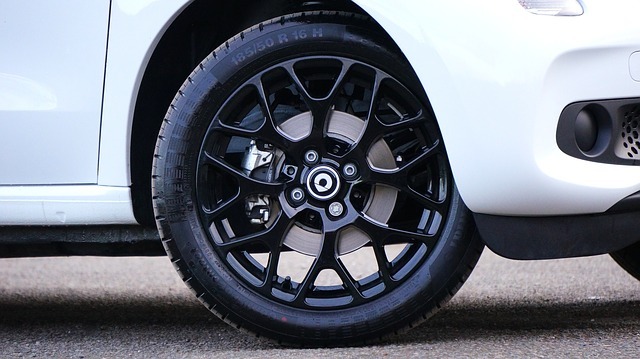 Luckily, there are plenty of car repair professionals in Derby (Derbyshire) working either in a automobile repair shop or a specialised tyre shop that can check the wheel balancing, wheel alignment or carry out any tyre repair task. Moreover, they can provide you with new car or truck tyres if needed. In case you need to buy new ones, have a look at the different types of tyres that you can purchase. 4x4 tyres: designed for vehicles of four-wheel drive. Where can I get my tyre repaired near me in Derby (Derbyshire)? At Infoisinfo we always work hard to be able to provide you with the most useful information possible so that you can easily find the best products and services for you or your company in Derby (Derbyshire). We want you to drive safe and for this, you need to ensure that every car part is working properly. Whether you need to check your tyres, wheel alignment or any other car tires services, you will find the perfect solution among the list of the best tyre repair shops in Derby (Derbyshire) that we have prepared for you. Get in touch thanks to the contact details provided such as phone numbers, websites, address and opening times. In addition, you can have a look at comments and valuations from other clients to get a better idea about each car mechanic.